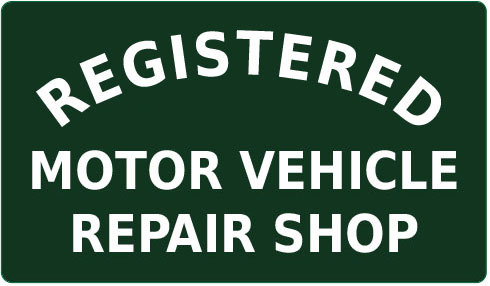 A complete foreign and domestic auto repair facility located in Brewster NY. It is our mission to provide unparalleled service and workmanship. 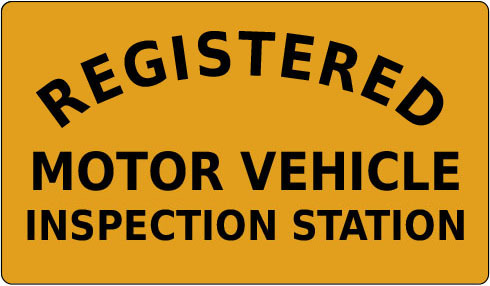 Brewster Motors specializea in the repair and service of foreign and domestic autos. At Brewster Motors we stand behind every job we do, from an oil change to an engine rebuild. Our success is a result of dedication, service and mechanical excellence. Consider us for your foreign and domestic car service or repair.